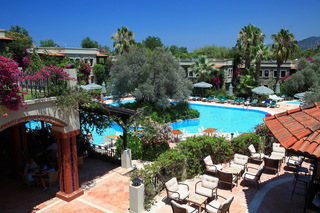 How about being hosted in Zeytinada Hotel during your holiday, the most precious time with your loved ones? 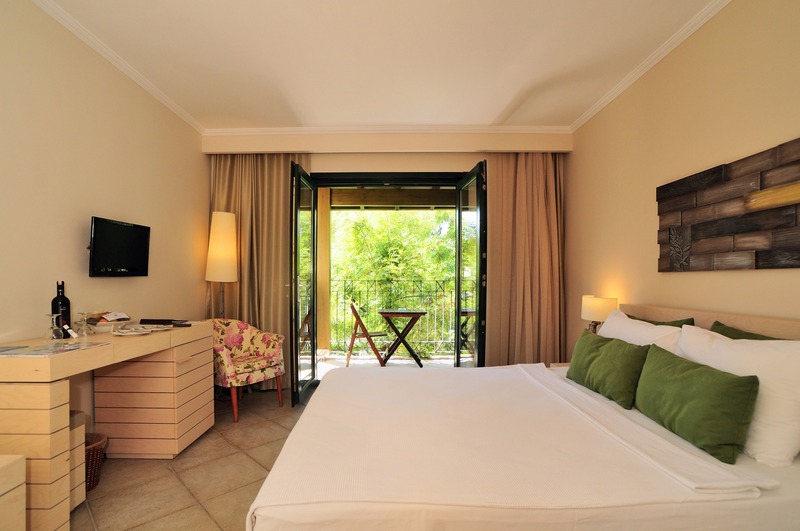 Recently renovated in its 1oth year, Zeytinada Hotel's service exceeds that of a boutique hotel and promises its guests a stay surrounded by its botanical garden which is a unique natural beauty. 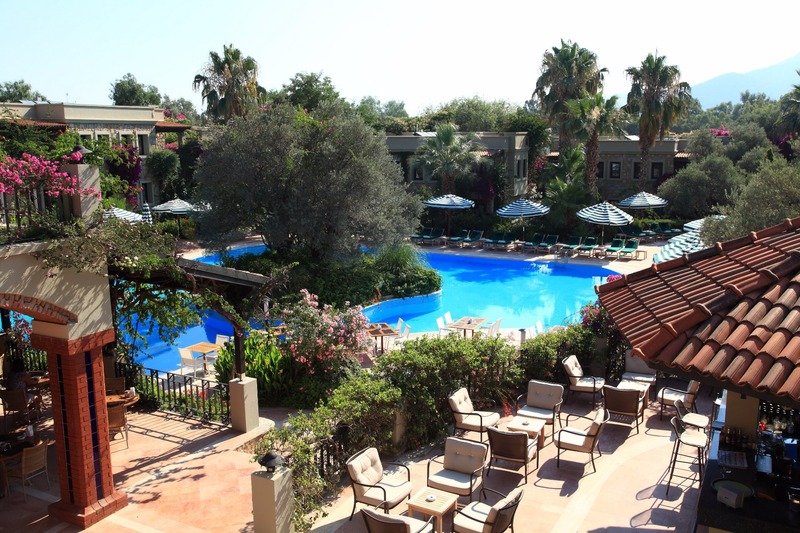 The olive tree situated right in the center of the swimming pool is calling out to you: "Come and visit my shade." 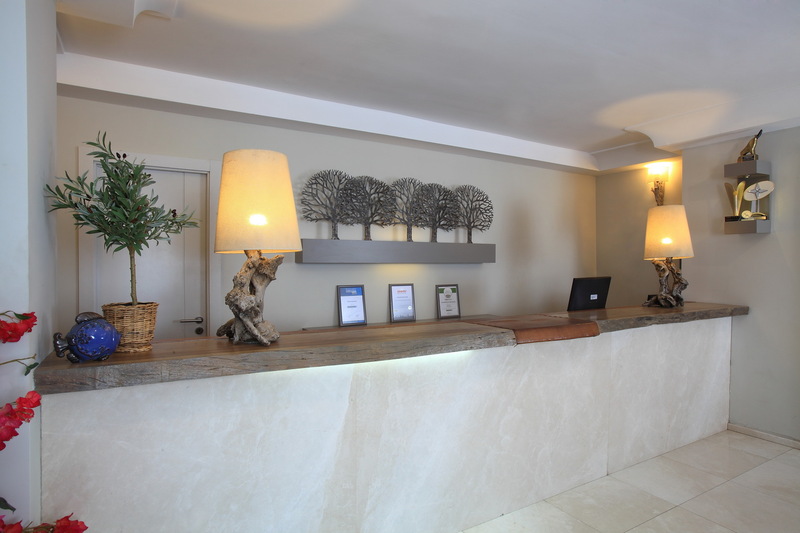 Hotel Zeytinada is located on a 3500 m2 large area and tucked among ancient olive trees on a hillside above Torba Bay. 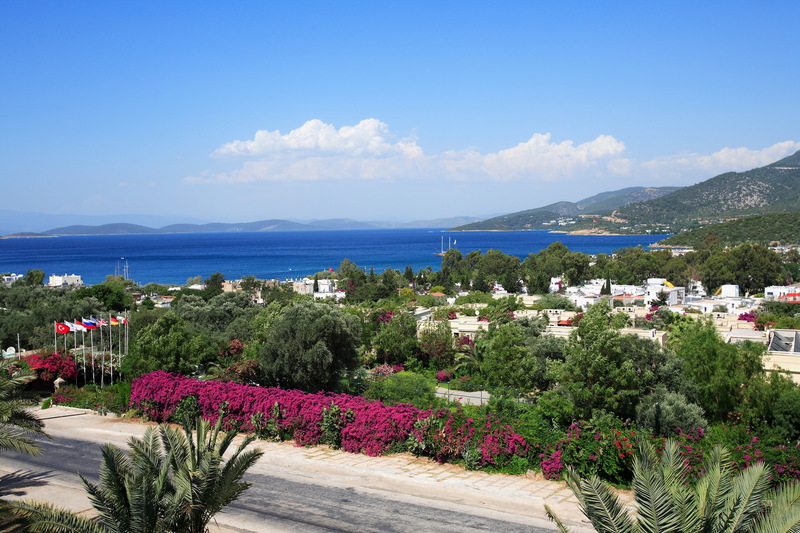 Hotel Zeytinada is a silent oasis from the noise congested nearby Bodrum. 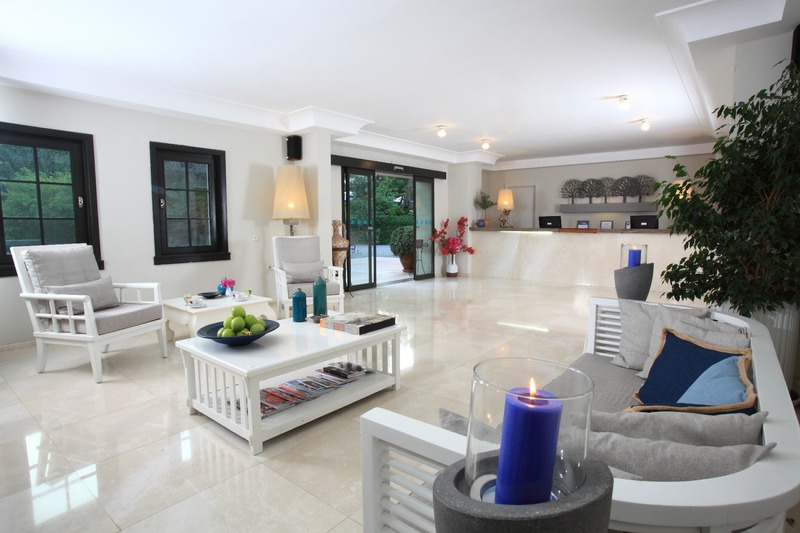 A newcomer to the Bodrum Peninsula, this complex or property of native stones villas.